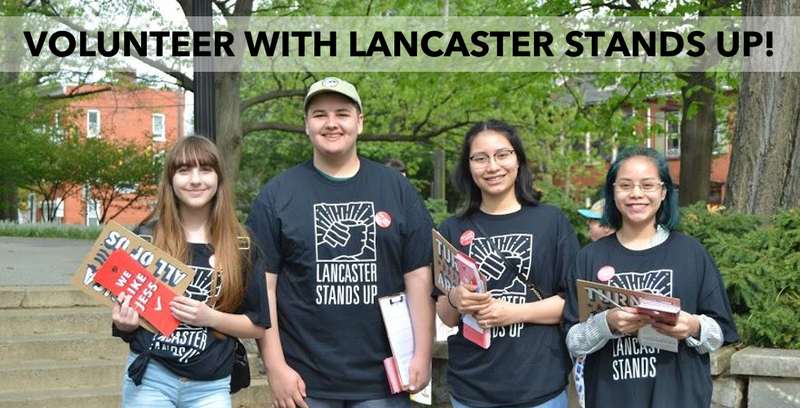 Volunteer with Lancaster Stands Up! Paid for by Common Defense/Beyond the Choir Action Fund. Not authorized by any candidate.